A scientist oversteps the bounds of conscience and brings to life a tortured creation. A young adventurer succumbs to the night world of a diabolic count. A man of medicine explores his darker side only to fall prey to it. They are legendary tales that have held readers spellbound for more than a century. 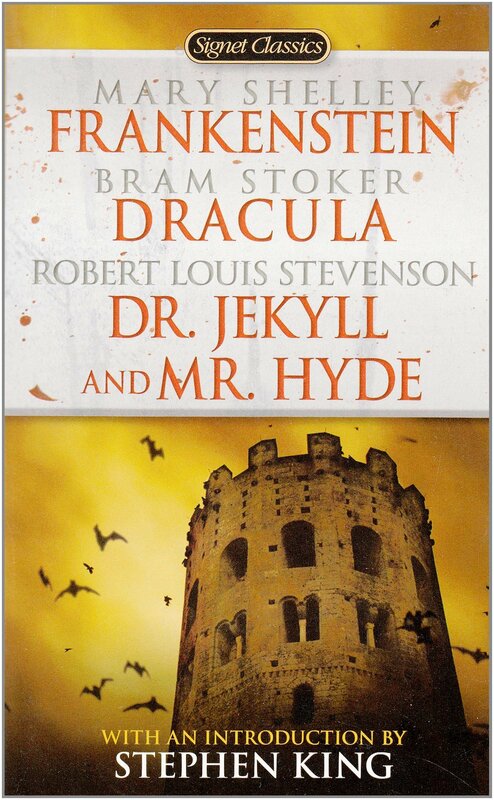 The titles alone—Frankenstein, Dracula, and Dr. Jekyll and Mr. Hyde—have become part of a universal language that serves to put a monster’s face on the good-and-evil duality of our very human nature. And the authors—Mary Shelley, Bram Stoker, and Robert Louis Stevenson—equally as mythic, are still possessed of an inventive and subversive power that can shake a reader to this day with something far more profound than fear. They gave root to the modern horror novel, and like the creatures they invented, they’ve achieved immortality.